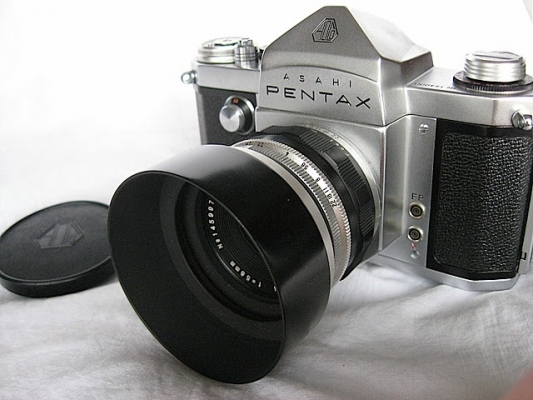 With the introduction in 1957 of their first SLR with a pentaprism dubbed the Asahi Pentax (colloquially known as the "AP"), Asahi Optical Co. opted for the M42 screw mount which we shall take a closer look at in this article. Since the 1936 debut of the Ihagee Kine Exakta, the first 35mm SLR interchangeable lens camera, there have been a multitude of SLR camera models sporting a large variety of different mount designs. While all satisfied the basic task of mating to compatible lenses, most are no longer being used and only a very few have been used for more that 30 years with only three (M42, Nikon F, and Pentax K) surviving to the present day. 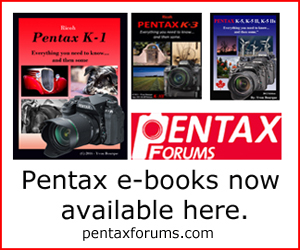 Of those three, the M42 screw mount has been in use the longest and is of particular interest to Pentax camera owners in that it is one of three mounts historically used by Pentax SLR cameras and continues to be popular, in adapted form, with Pentax owners today.